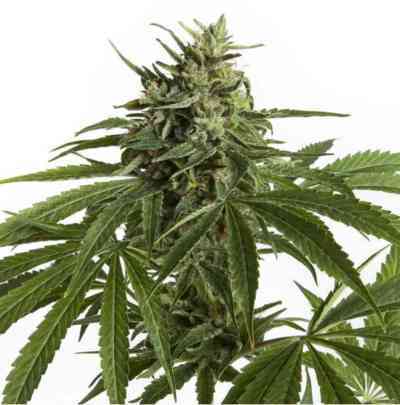 CBD 1:1 Silver Lime Haze Autoflower is a feminized CBD rich auto with a 1:1 ratio of CBD:THC. This auto grows from seed to harvest under 20 hours of daily light, taking around 65 days before she is ready to harvest. CBD and THC levels are around 9% each, the 1:1 ratio is currently the most popular choice within medical cannabis growers, and these buds come with a distinctive lemon/lime taste. The genetics come from crossing Silver Haze with CBD Compassion , the 1:1 selection was stabilised, feminized and made into an autoflowering variety. CBD 1:1 Silver Lime Haze Auto is easy enough for first time growers to produce a top quality harvest of CBD rich medical cannabis. She tends to reach around 75-110cm indoors with multiple blooms and good yields. The buds are often shaped like dense small garlic cloves and are coated with resin. 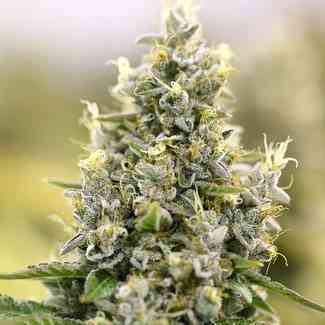 Outdoors she takes around 90 days from seed to harvest and reaches around a metre tall. This variety is somewhat less psychoactive than the strongest Seed Stocker varieties, but it has a strong body stone and good physical effects for medical users. Highly recommended for medical growers wanting a reliable CBD rich auto.